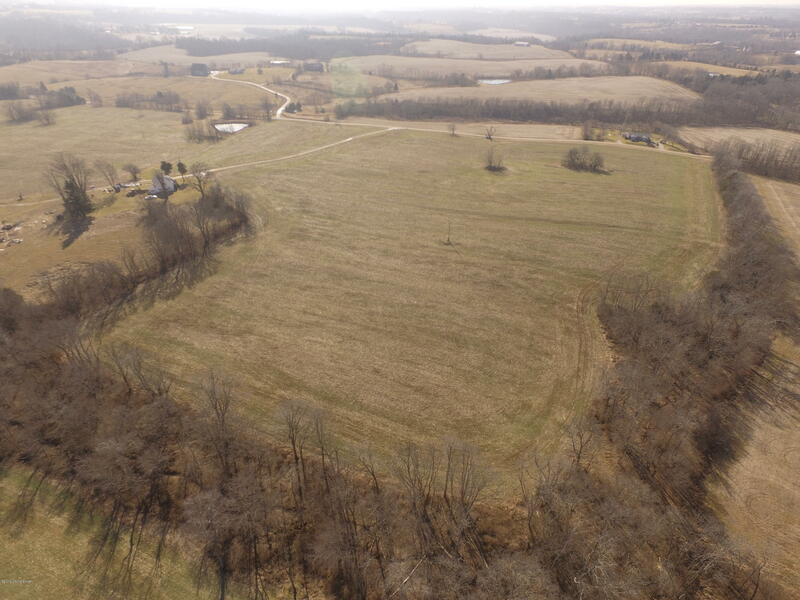 Great 5 acre Building lot in beautiful Finchville. Only 15 minutes away from Snider Freeway. Call now for showings and info. Owner financing available with substantial down payment.